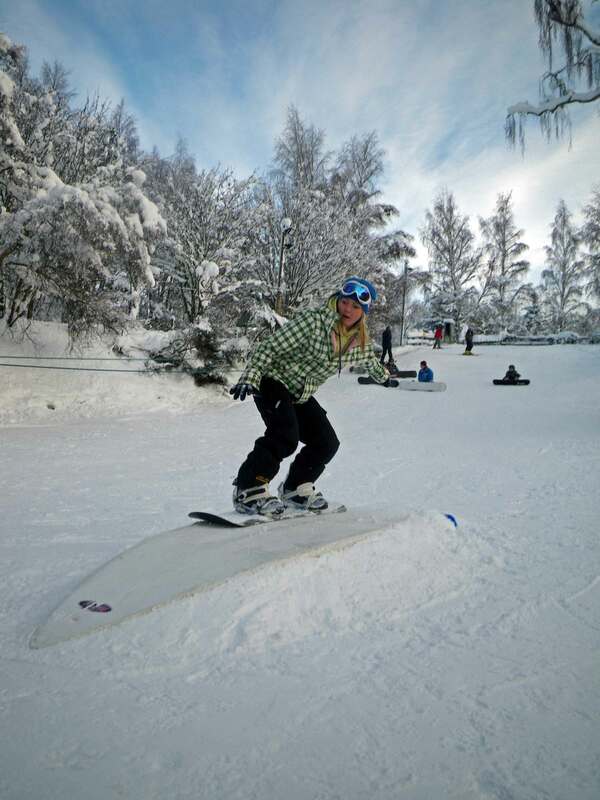 Get yourself out there and learn one of the coolest sports around. 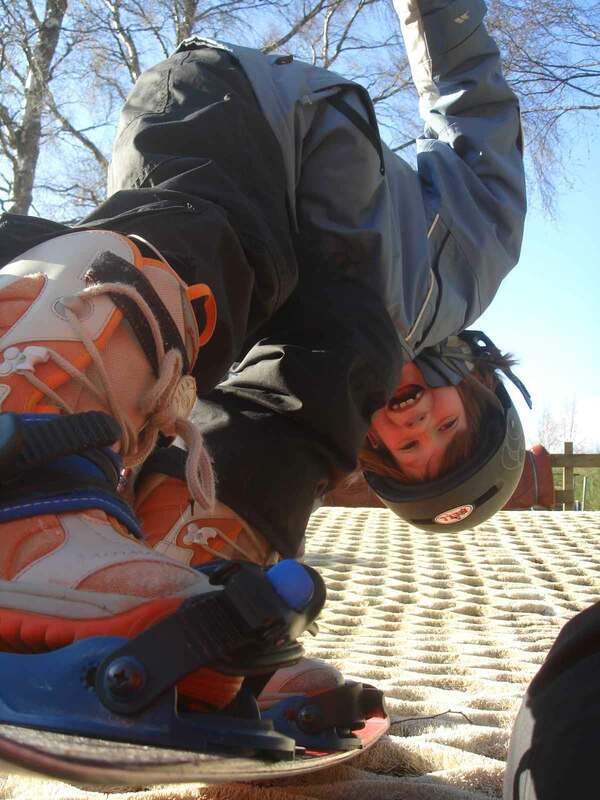 Snowboarding requires a few lessons to become proficient. 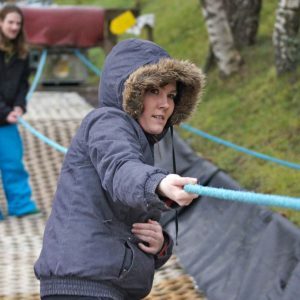 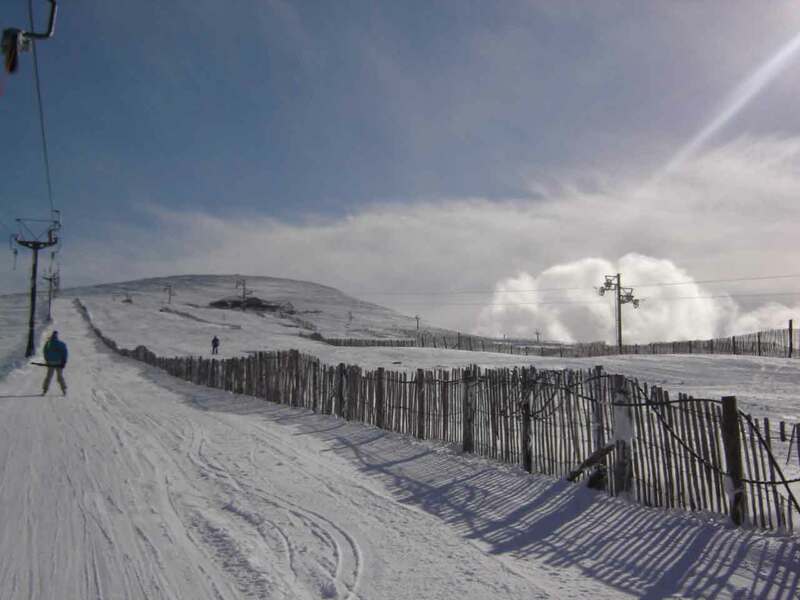 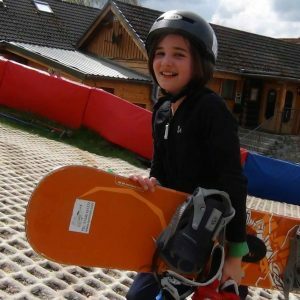 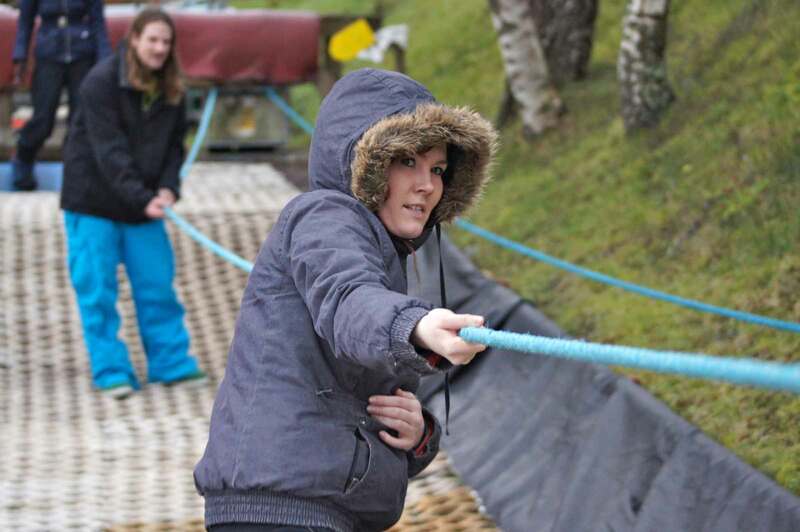 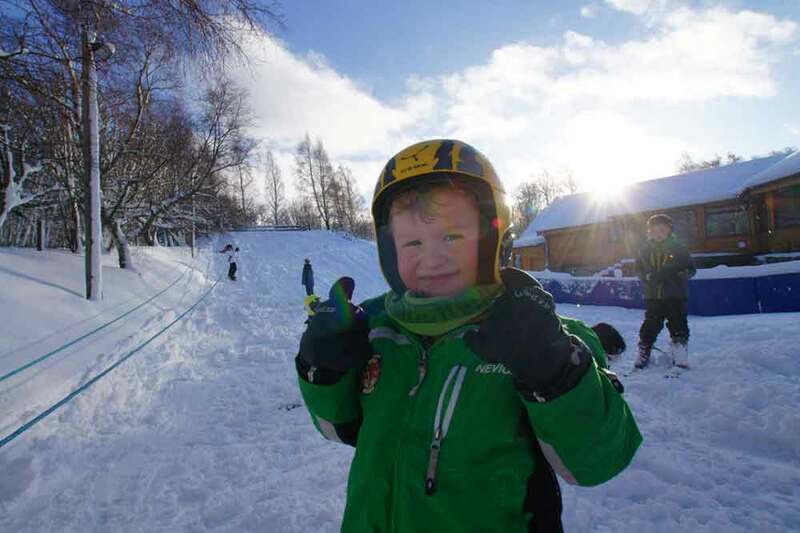 Our wee slope is a great place for the first few hours then book a day up the mountain to complete your learning and set you up to tackle the slopes in style. 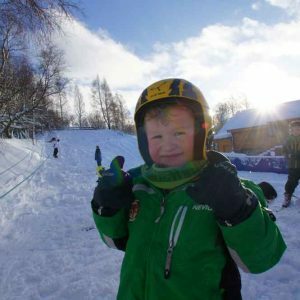 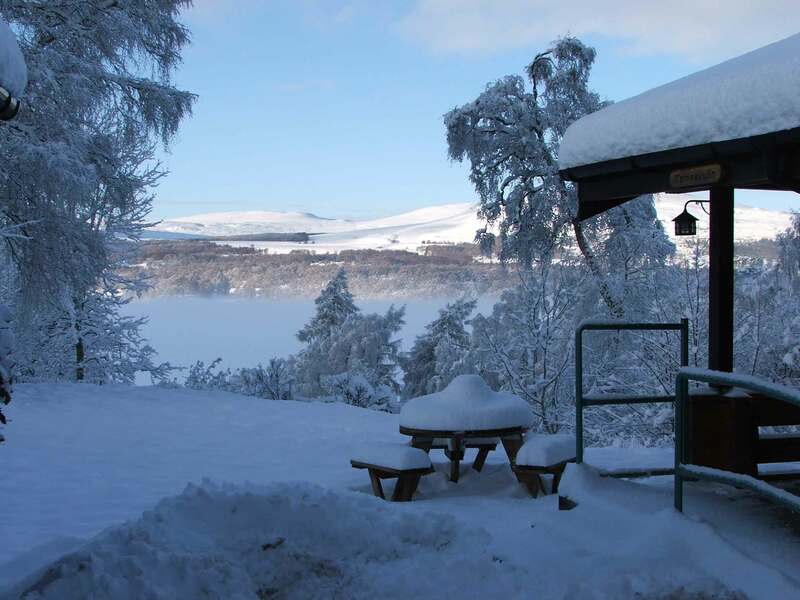 Loch Insh dry slope is the best place start for you and your family to learn at your own pace, away from the crowds on the mountain. 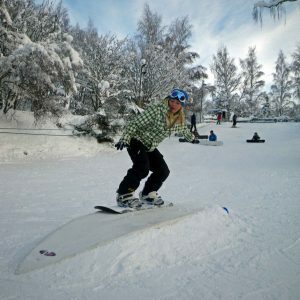 One hour private lessons are only available on the Loch Insh slope. 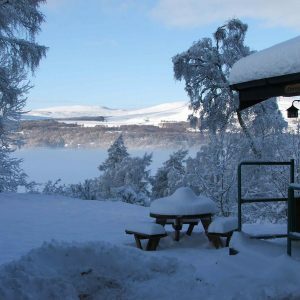 Please call to check availability. 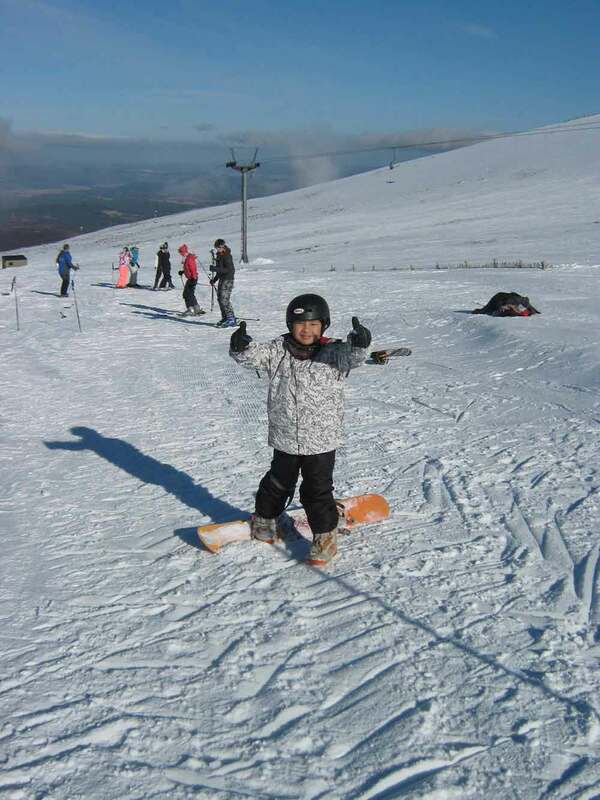 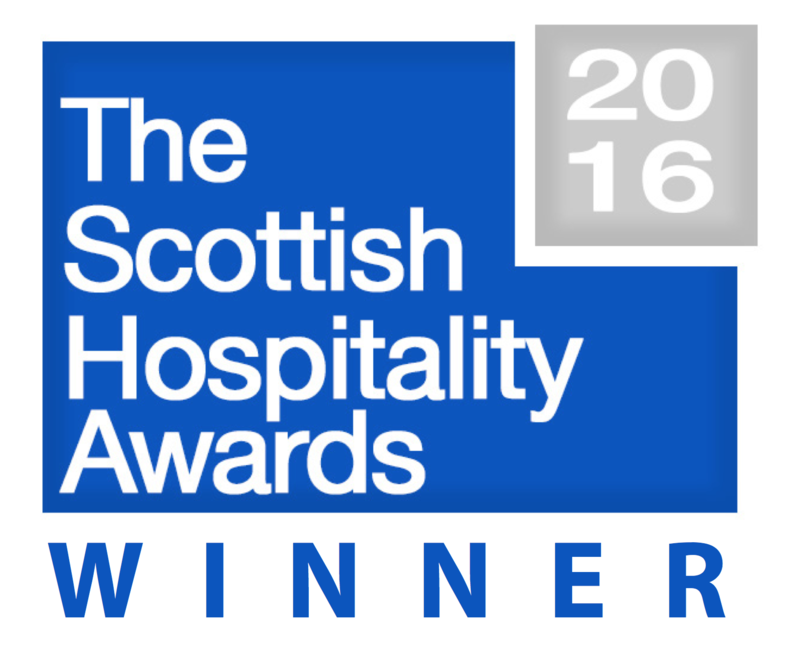 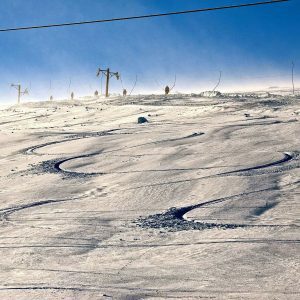 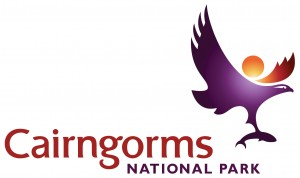 Full day private lessons or guide days are available up the mountains of Cairngorm, Nevis Range or the Lecht. 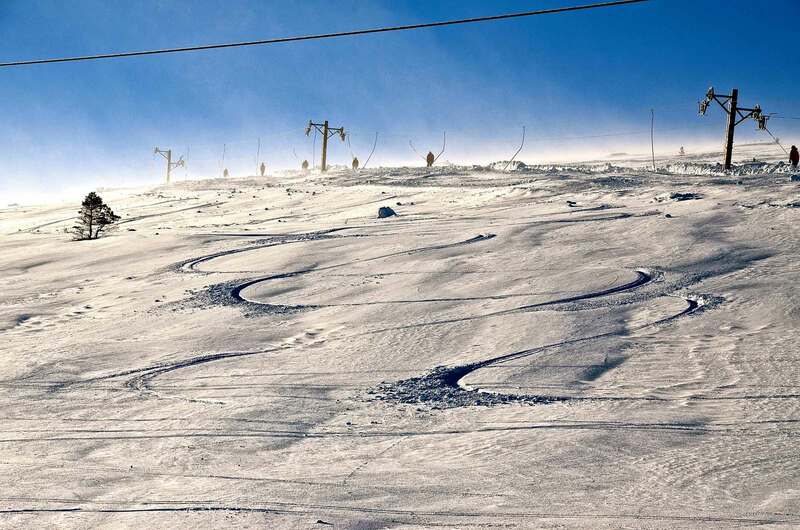 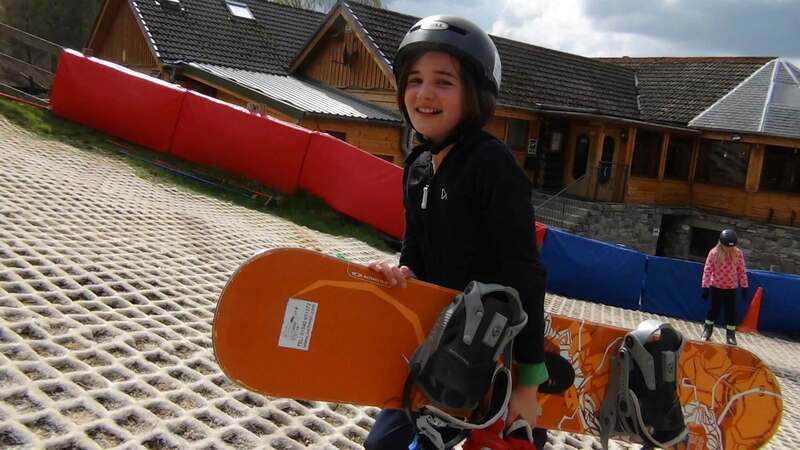 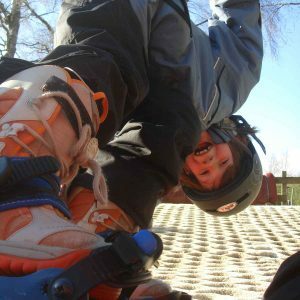 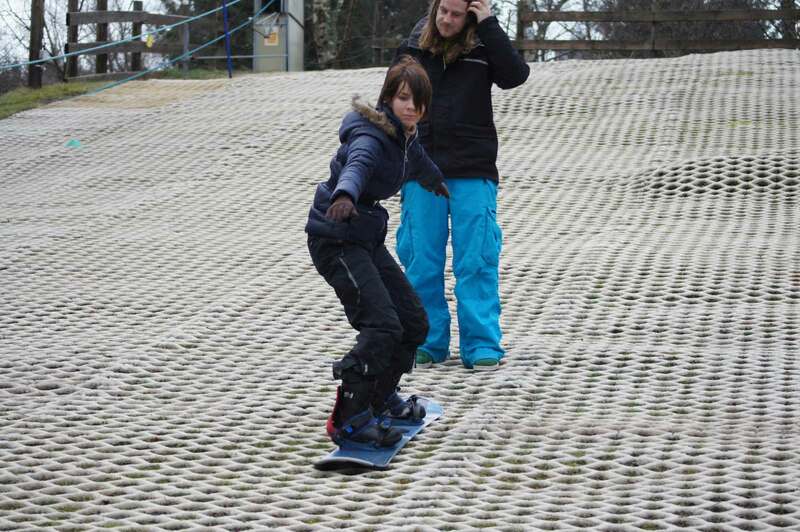 To really crack snowboarding it's best to book on a tto one of our snowboard courses. 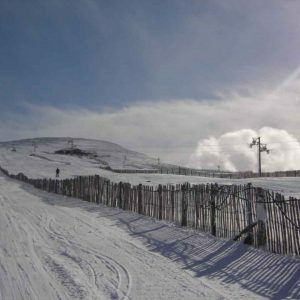 Here we aim to get you turning and able to descend the Mountain in control and set you up to develop further on your own. 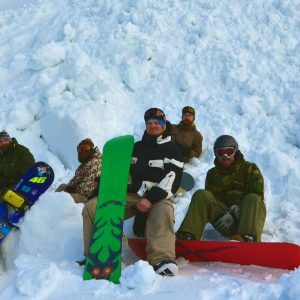 Our BASI snowboard instructors will show you around and leave you well practiced in controlling the risk on the slopes, so everyone can enjoy the mountains in safety. 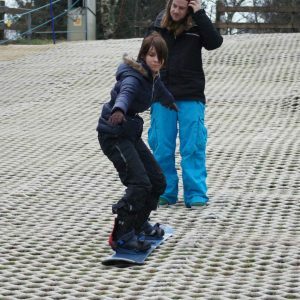 The more days coaching you have the further we can take you, by the end of our 5 day course you'll be tackling your first rail, jumps and 180's! 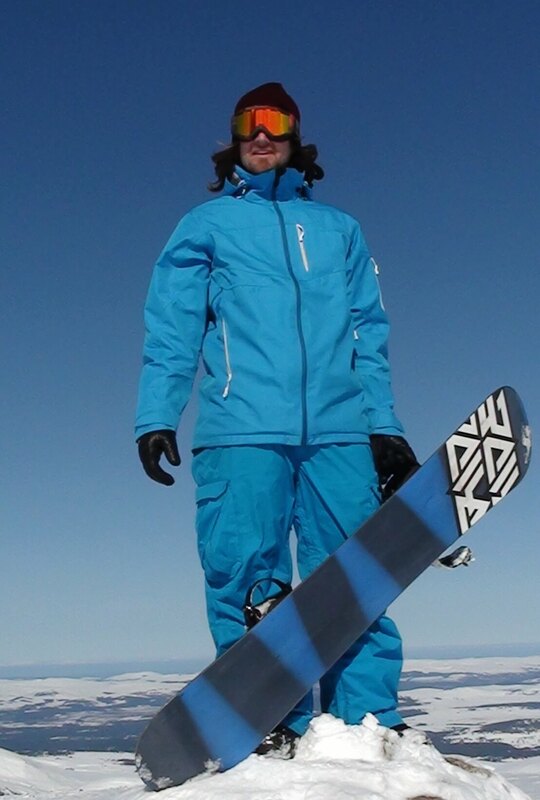 Get your gear the night before to save you time in the morning. 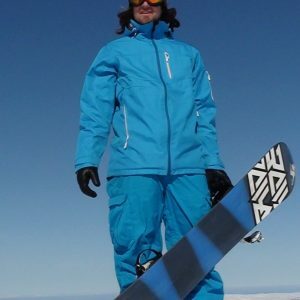 All hirers have the option to get out on the slope the night you arrive to test out the gear. 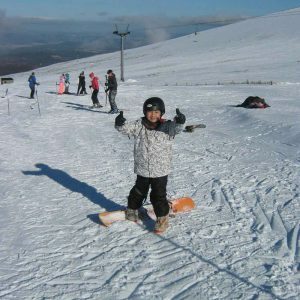 Let the kids have a slide while you enjoy a drink overlooking the slope.